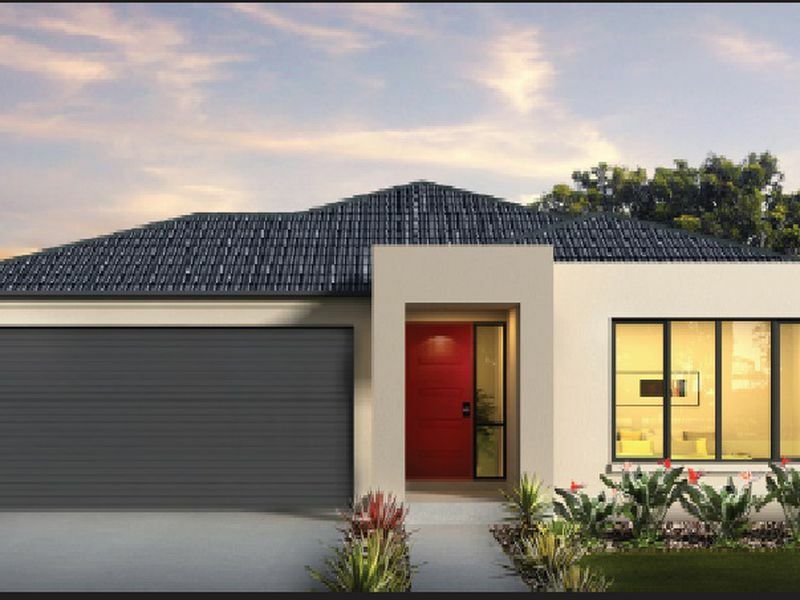 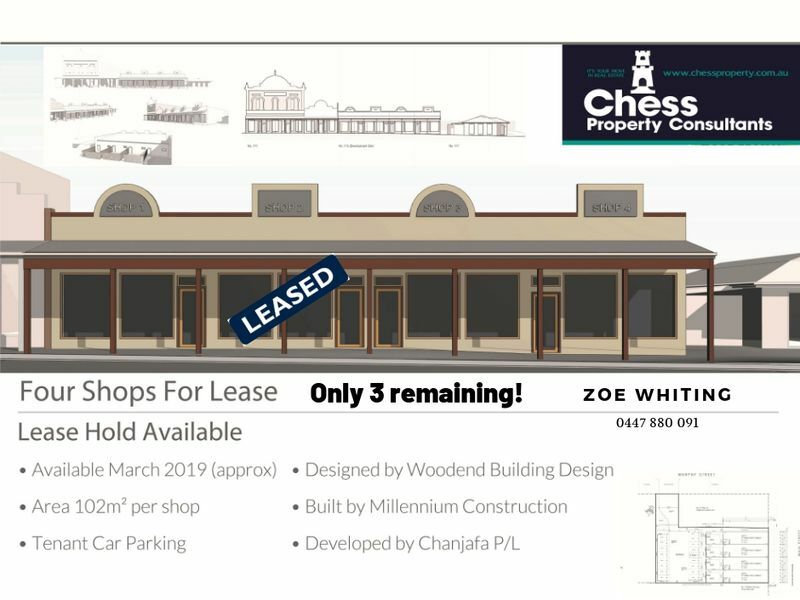 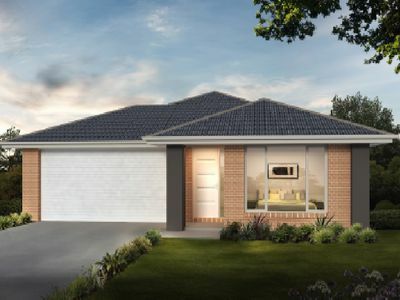 Here is an “off the plan” opportunity to secure a brand new 3-bedroom home at a most affordable price. 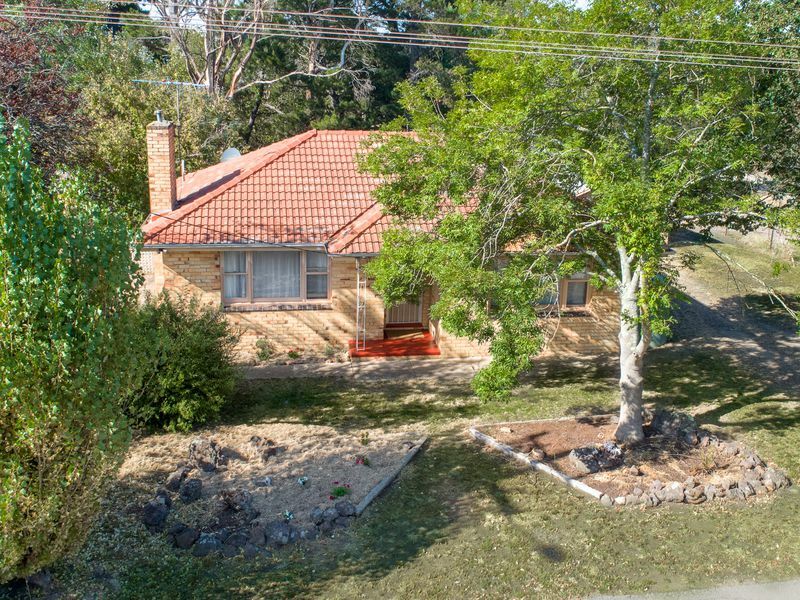 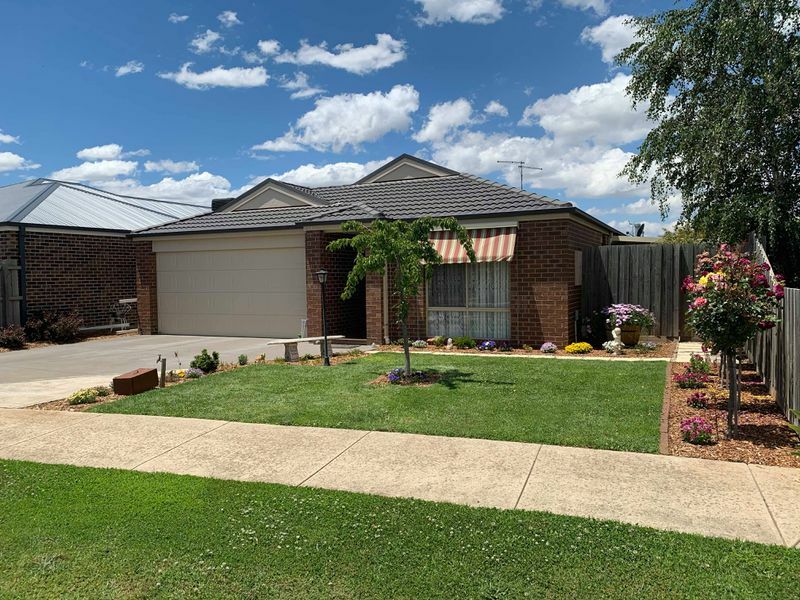 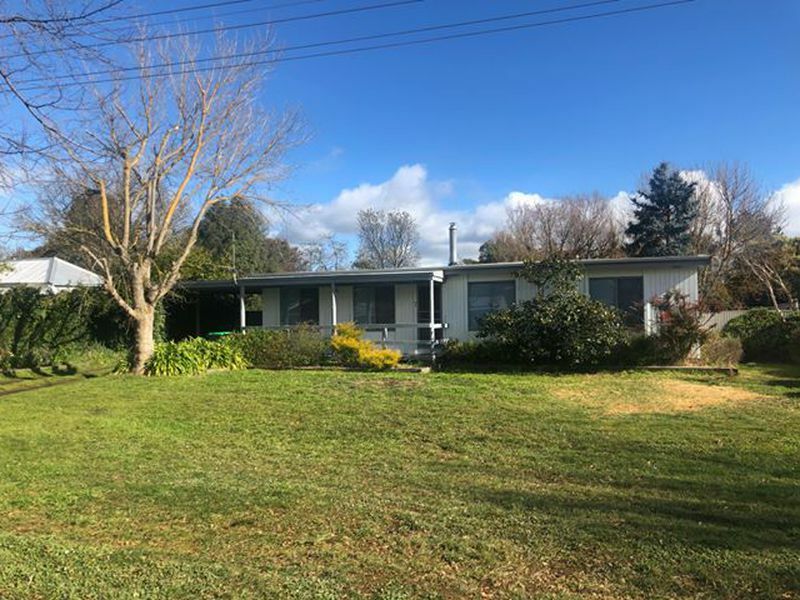 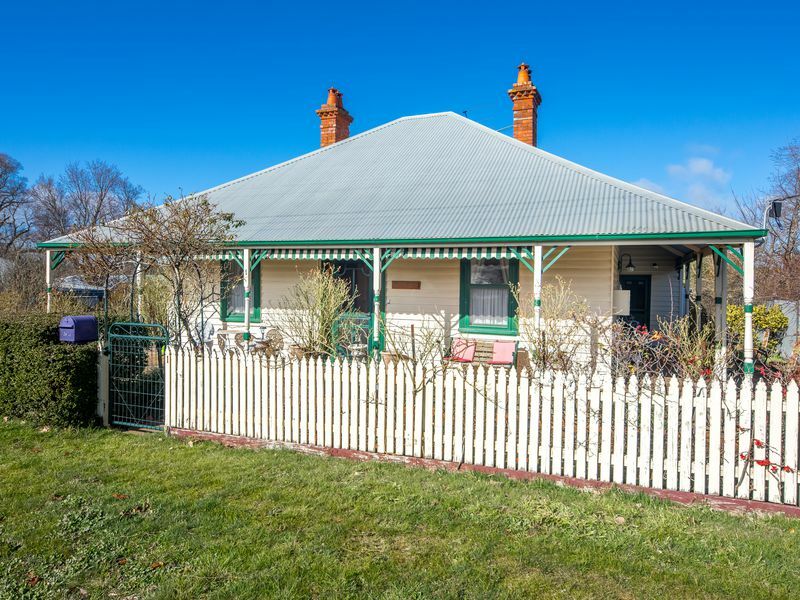 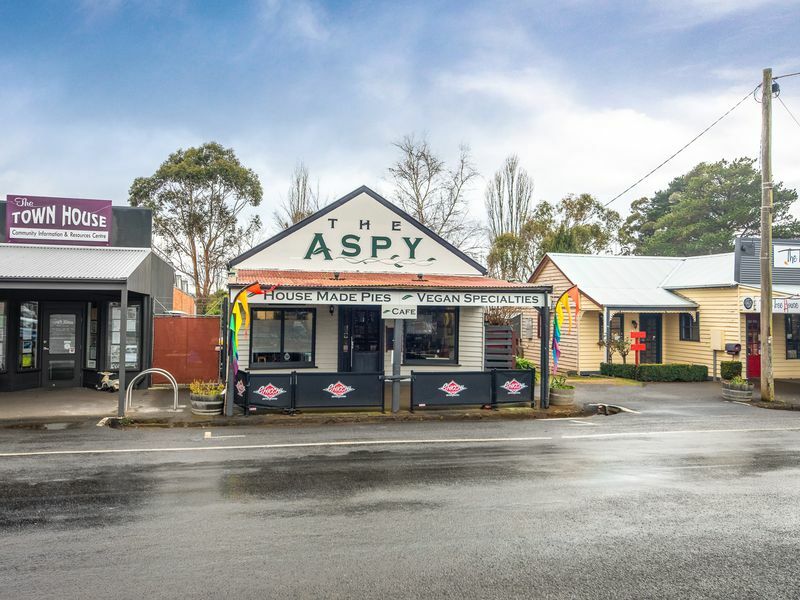 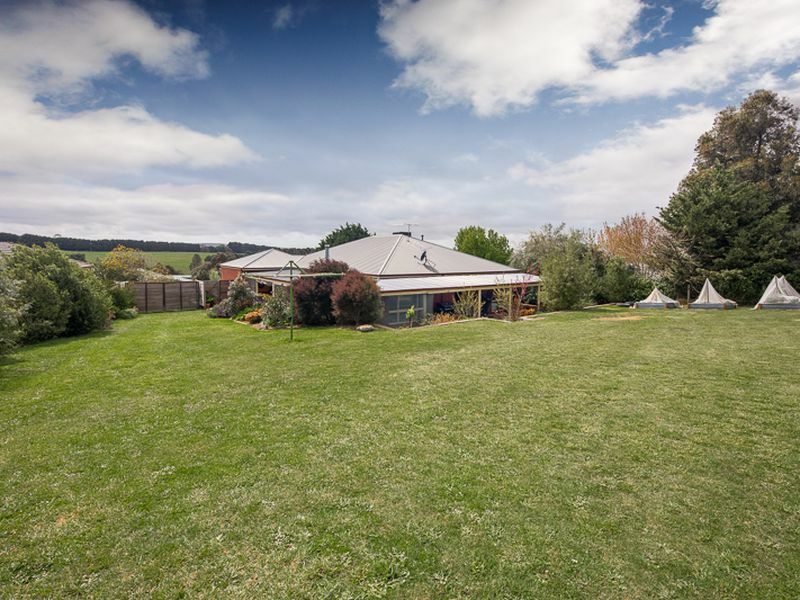 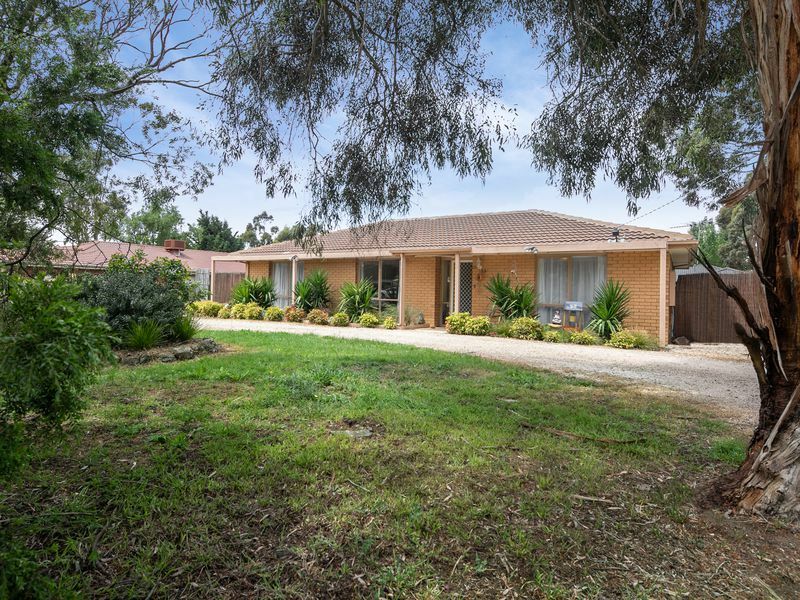 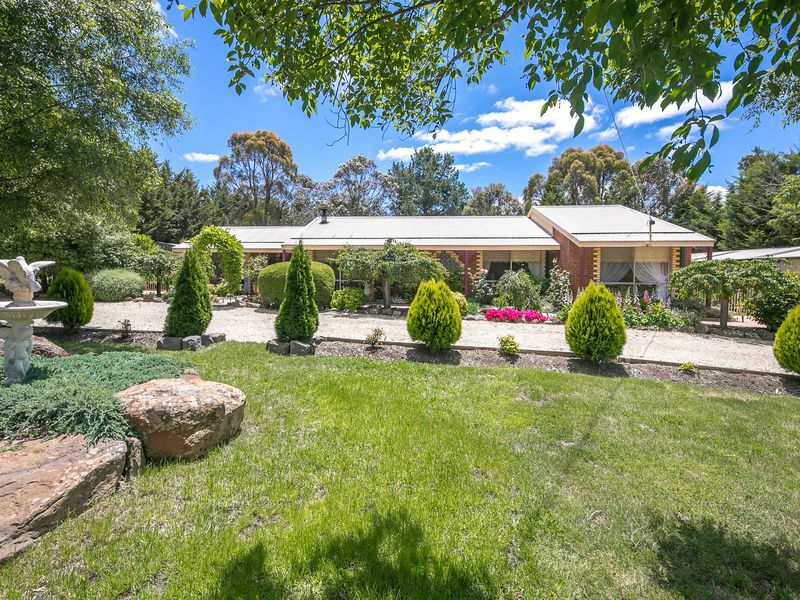 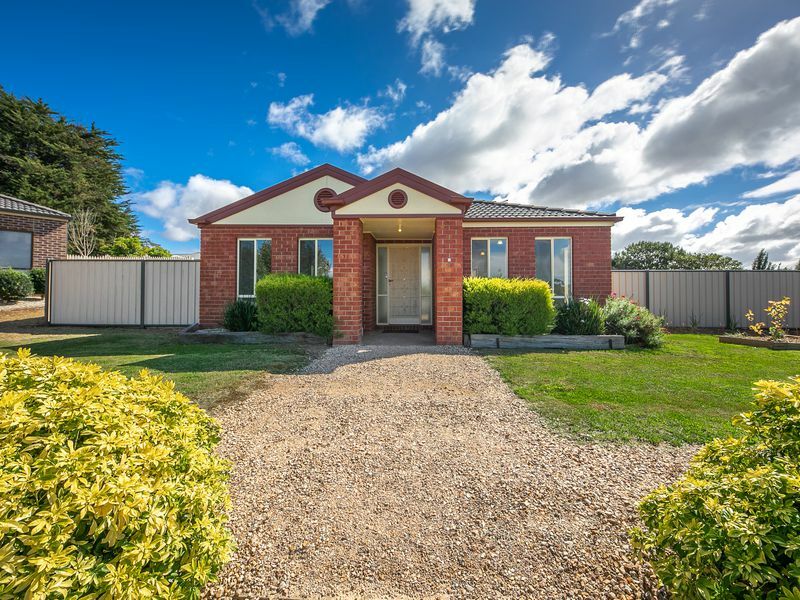 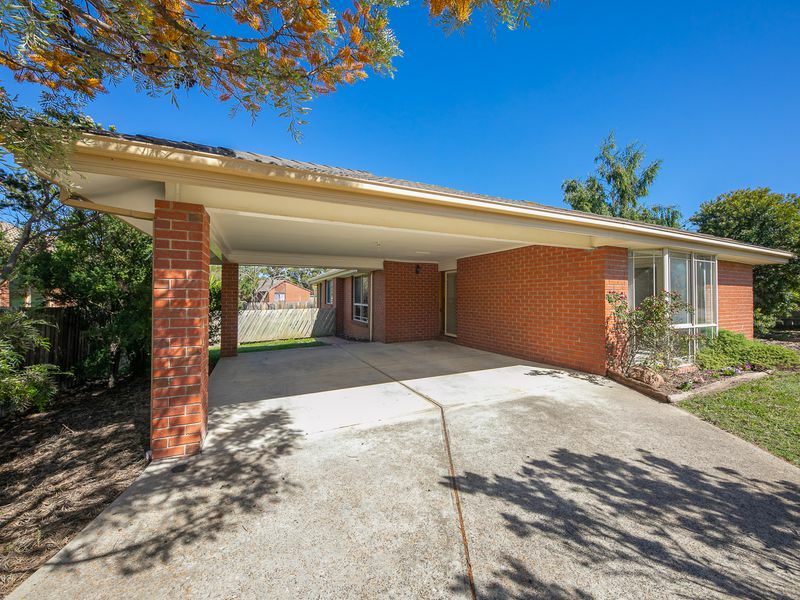 Situated in the historical pretty town of Lancefield just a 35-40-minute drive to the Melbourne Airport the home offers all that the family could desire. 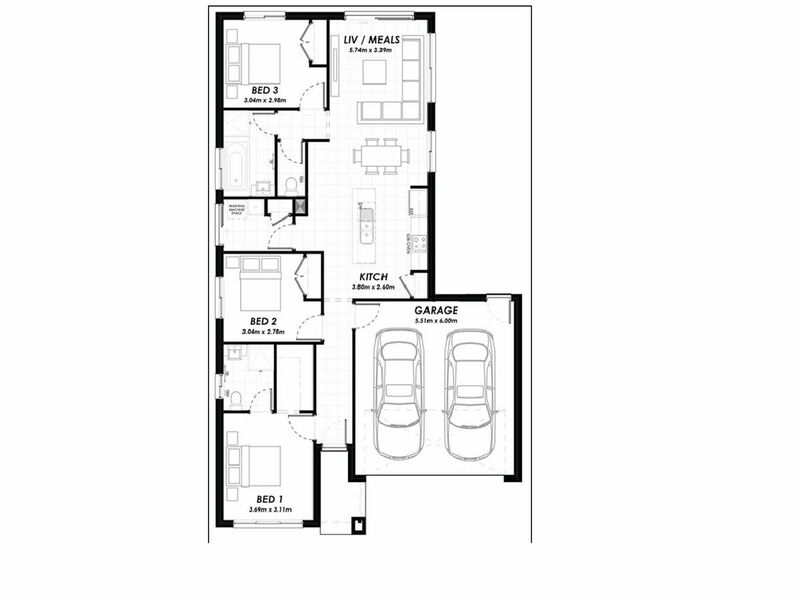 Owner occupy or lease with an expected rental return of $430-$440 per week rent. 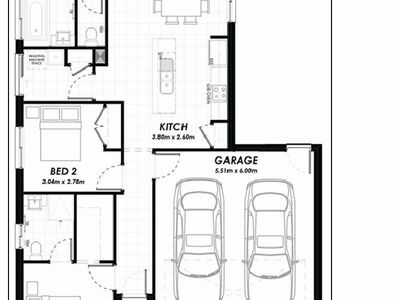 And much much more. 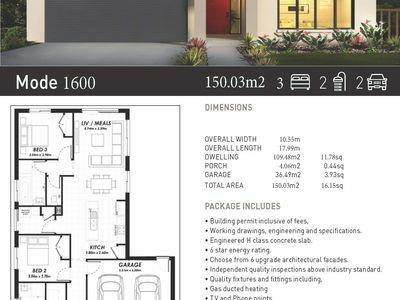 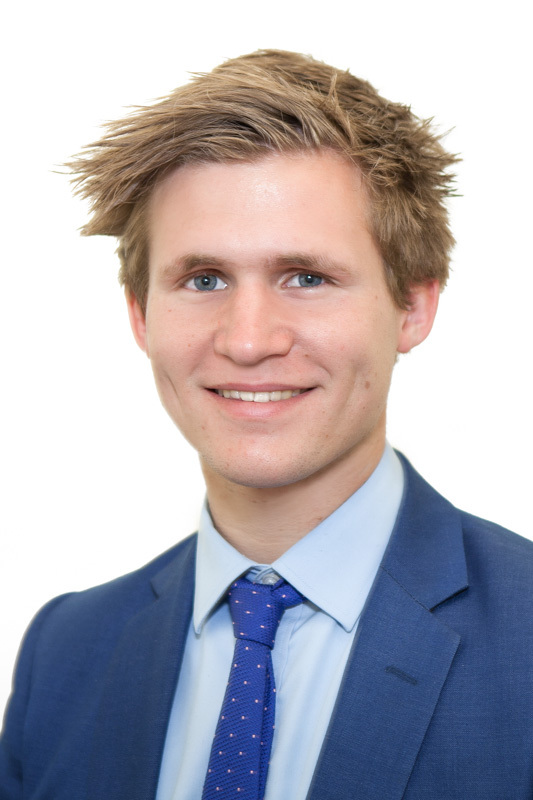 Call now for a full list of inclusions- don’t miss out! 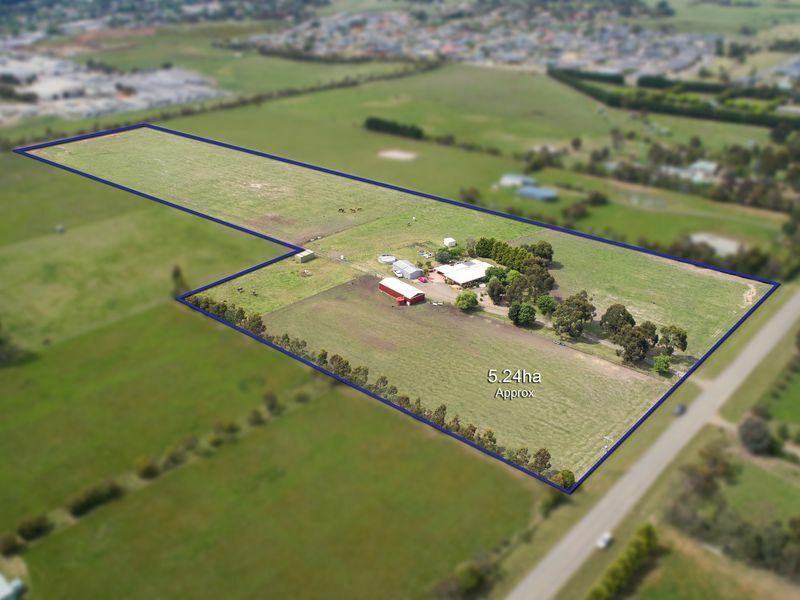 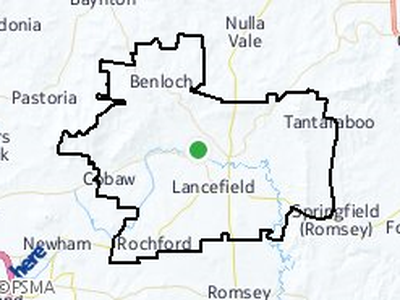 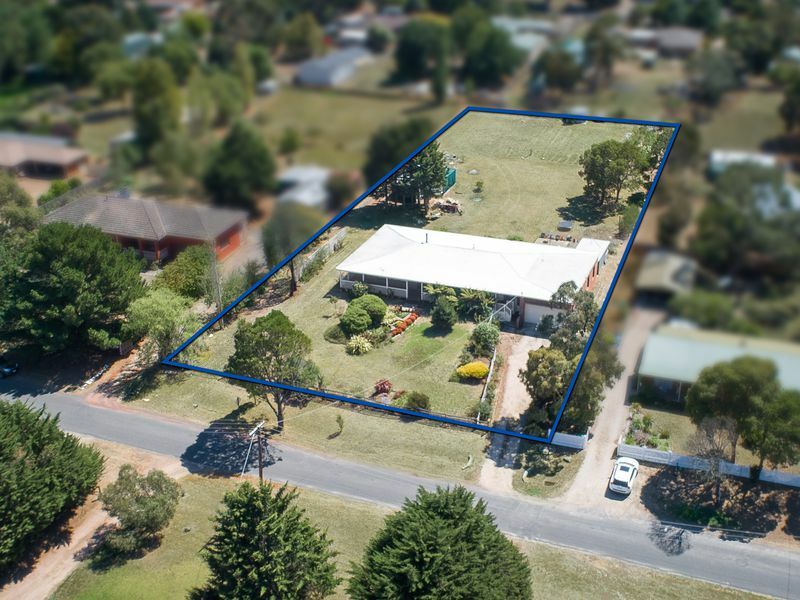 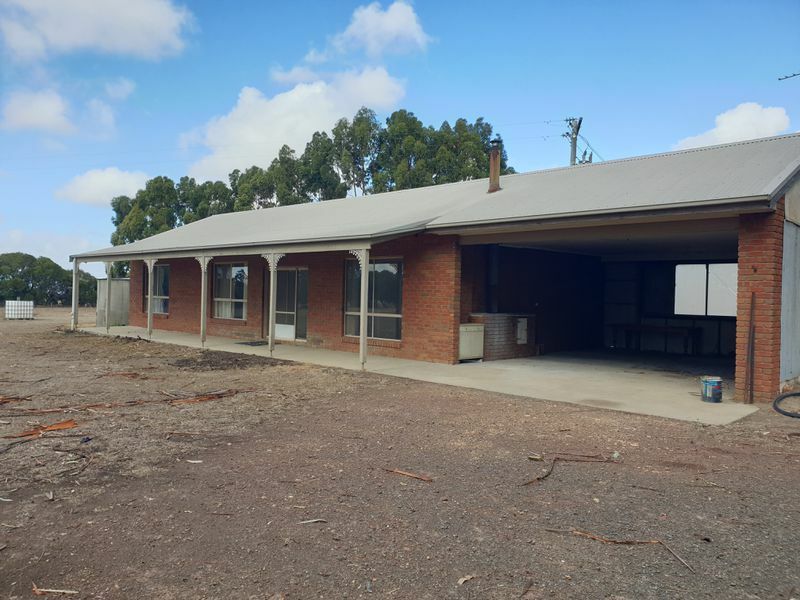 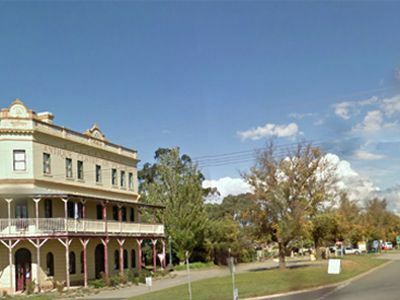 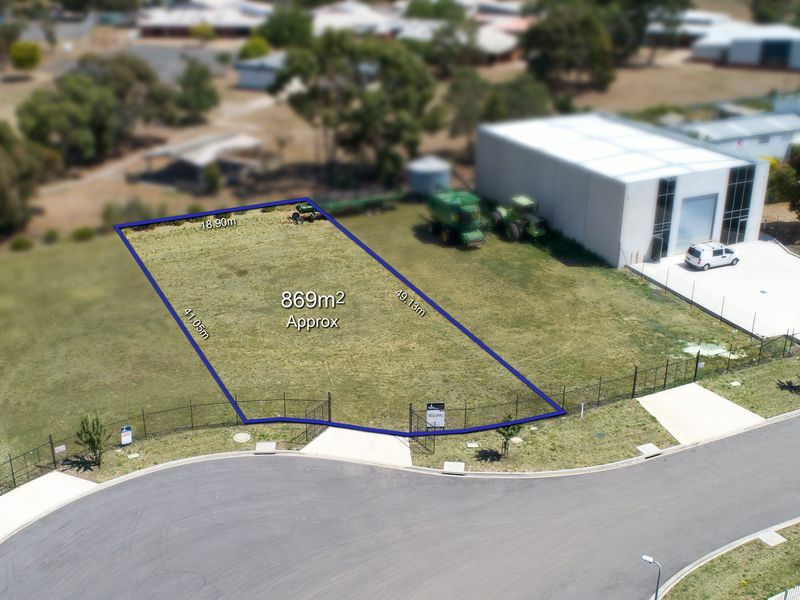 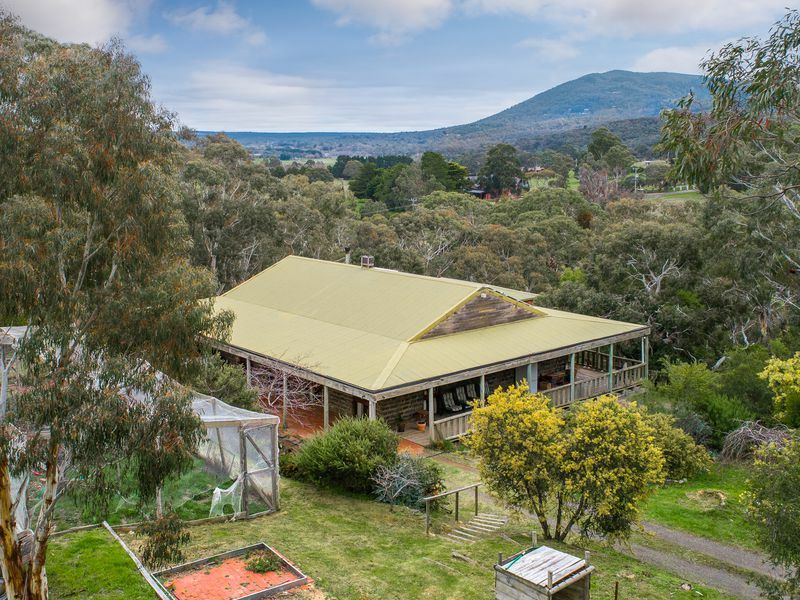 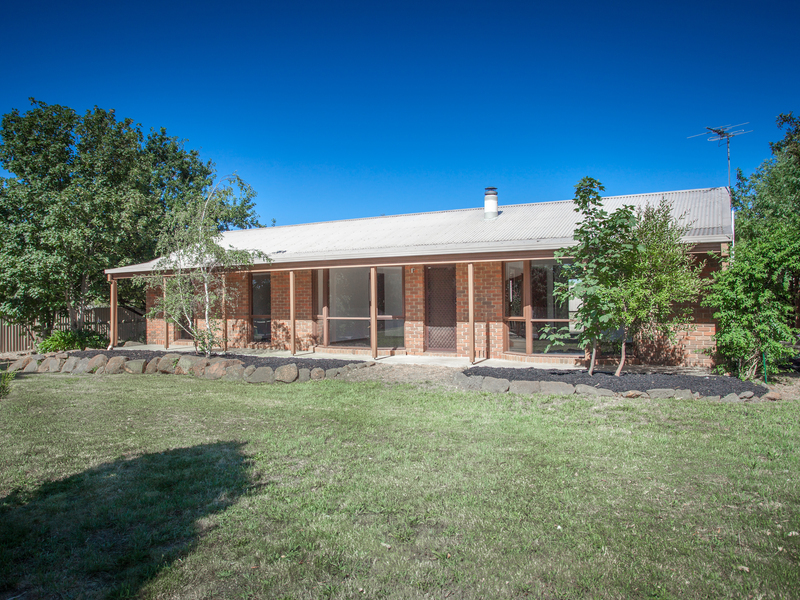 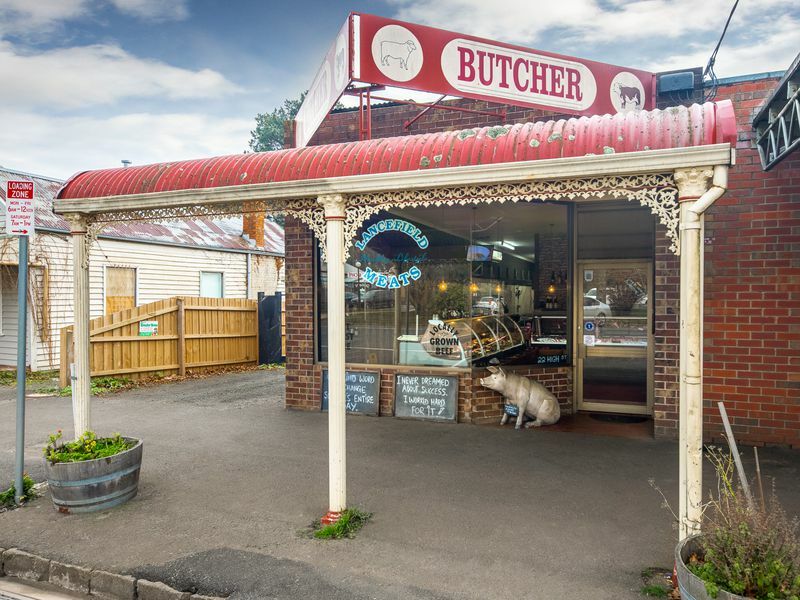 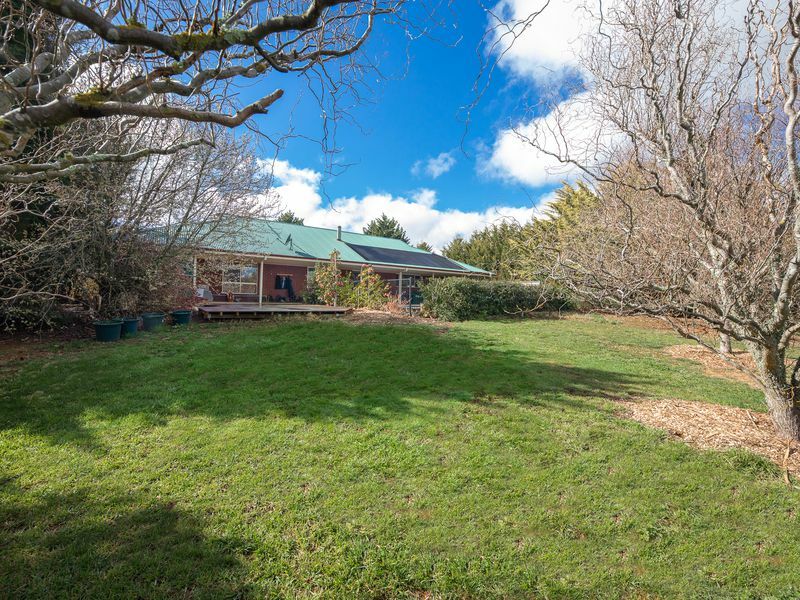 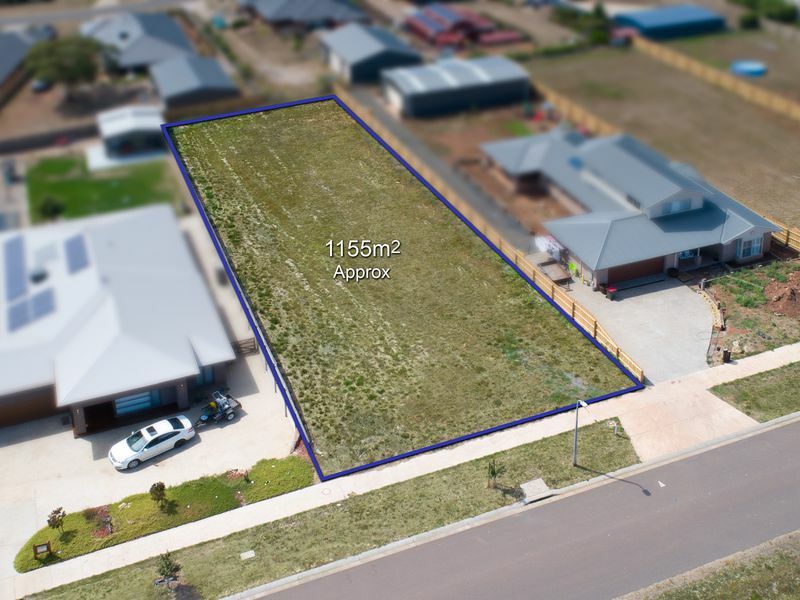 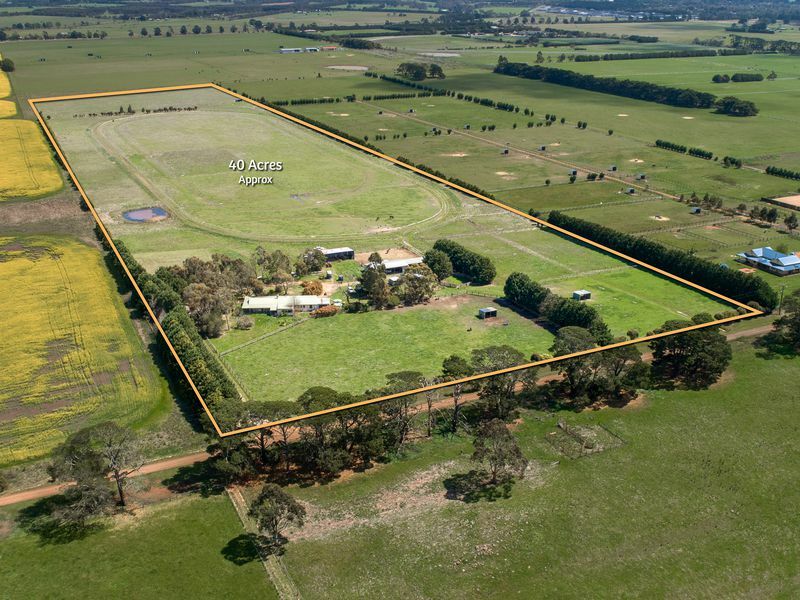 Also available is Lot 109 Barrett St, Lancefield.